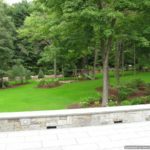 Think of affordable and durable retaining wall? 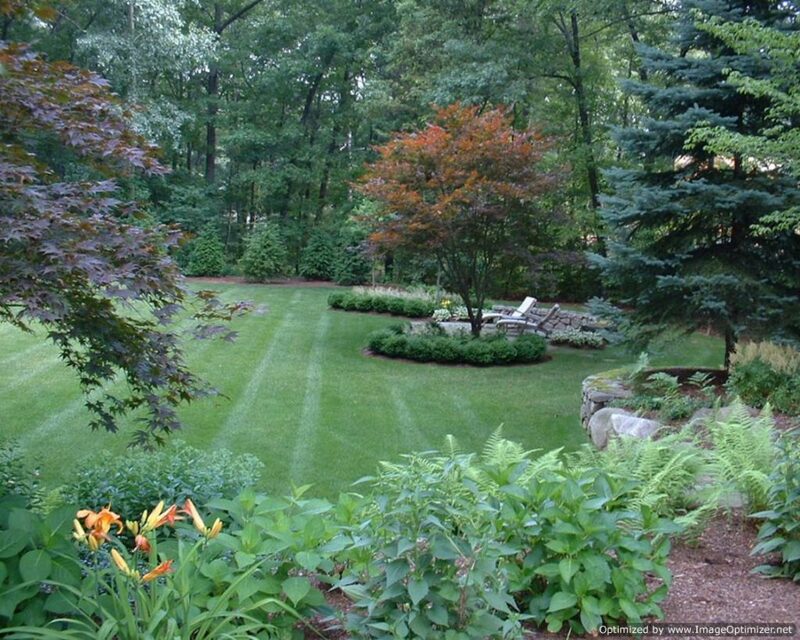 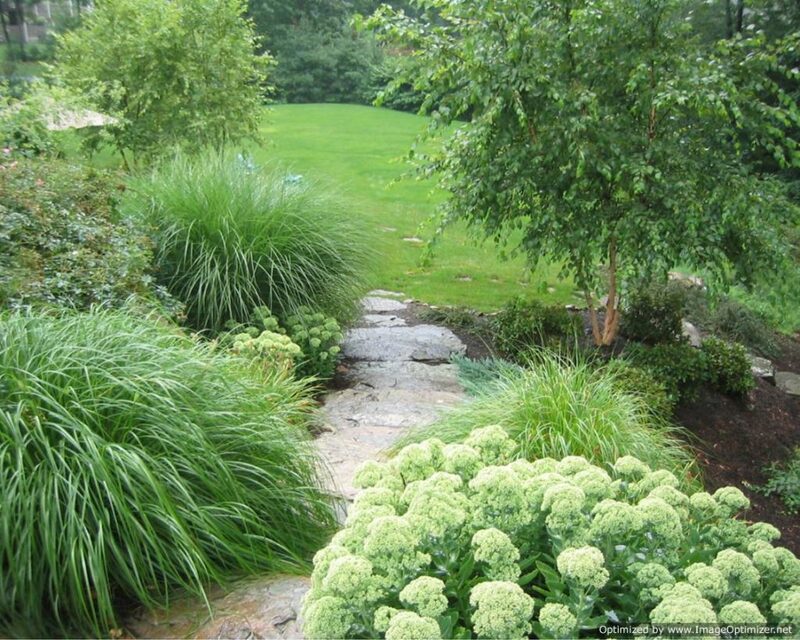 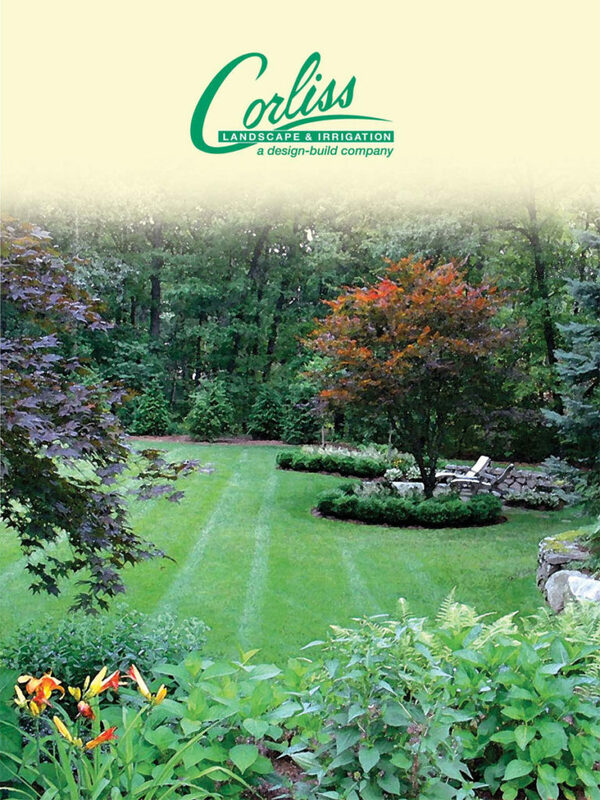 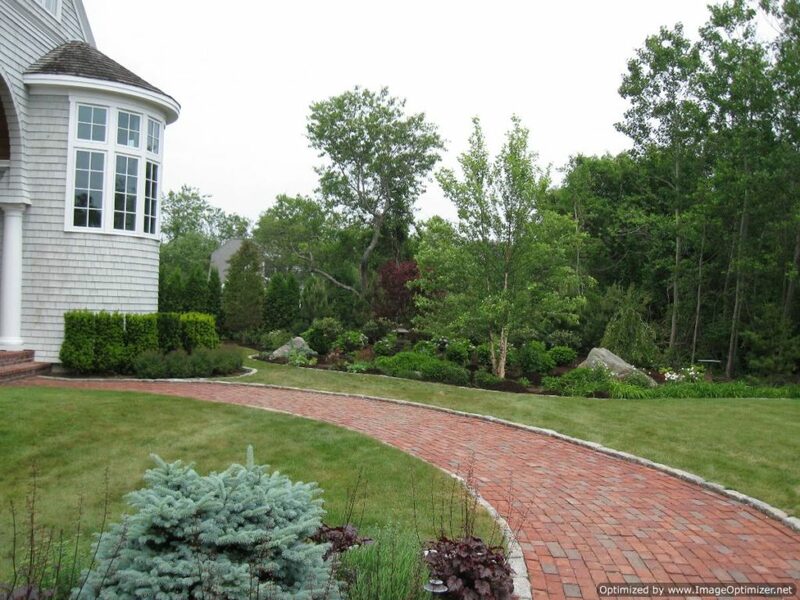 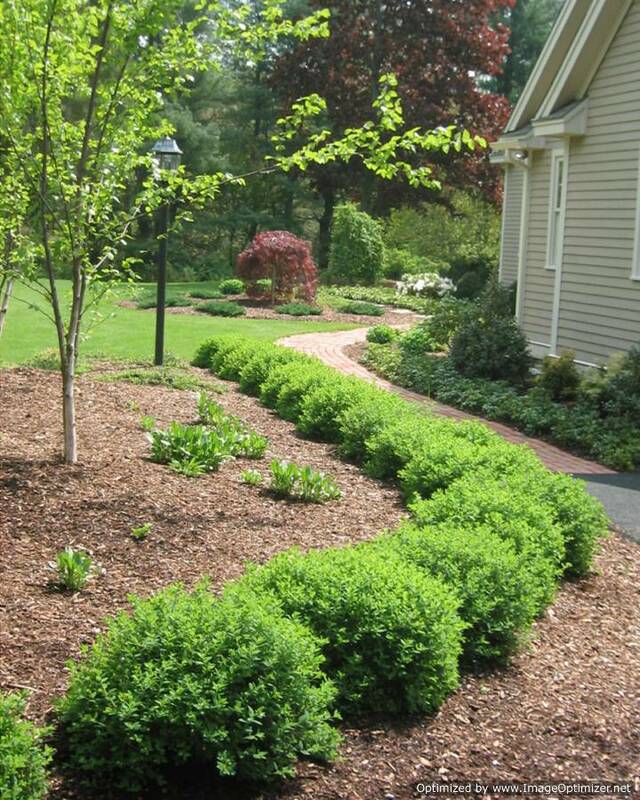 Think of appointing an experienced retaining wall contractor in Byfield MA from Corliss Landscape & Irrigation. 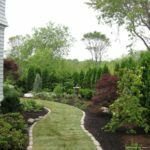 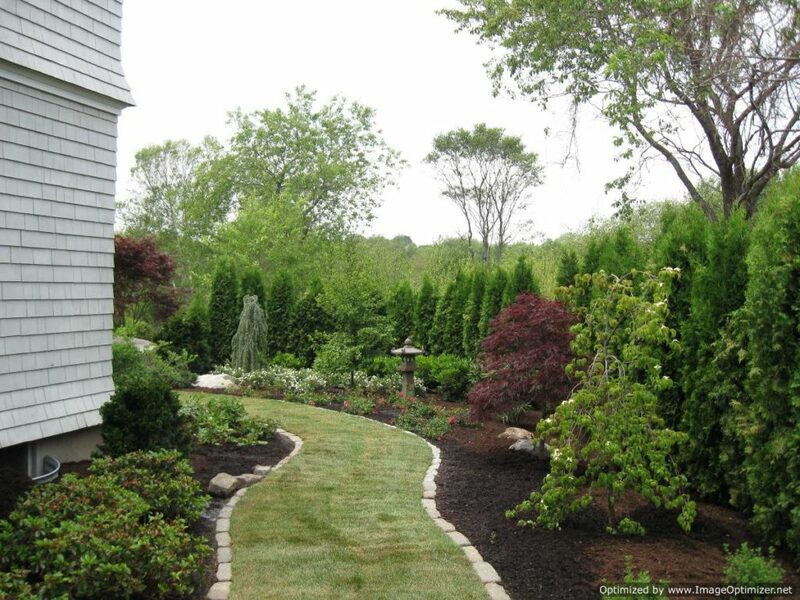 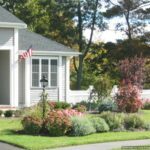 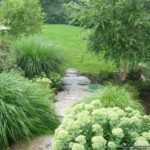 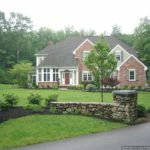 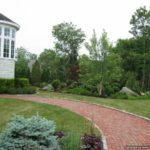 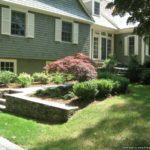 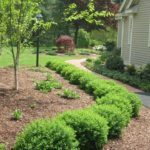 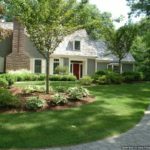 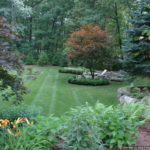 Anybody who is looking for proficient and expert services of a Massachusetts retaining wall contractor, Corliss Landscape & Irrigation is the best place to get in touch. 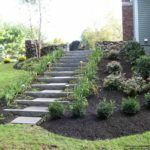 We offer clients both reliable and affordable services at the same time throughout Byfield and its nearby areas. 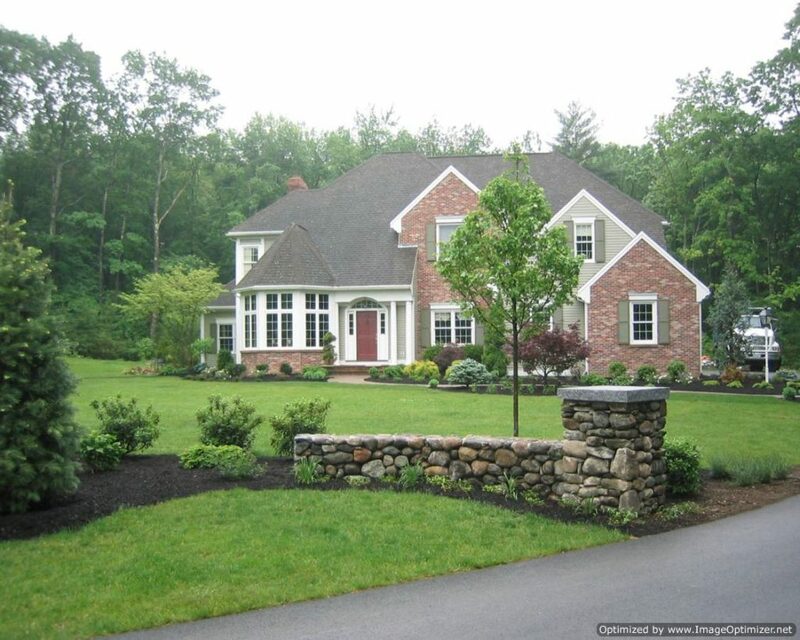 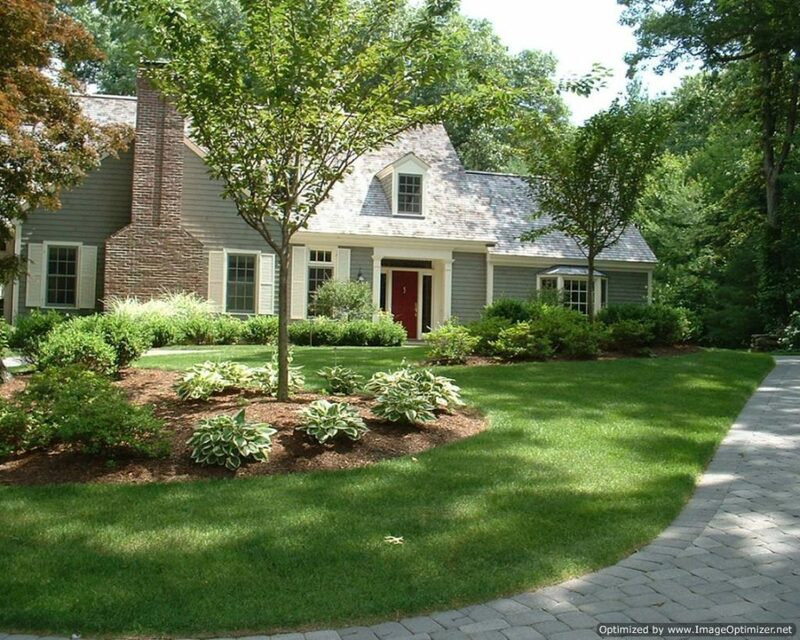 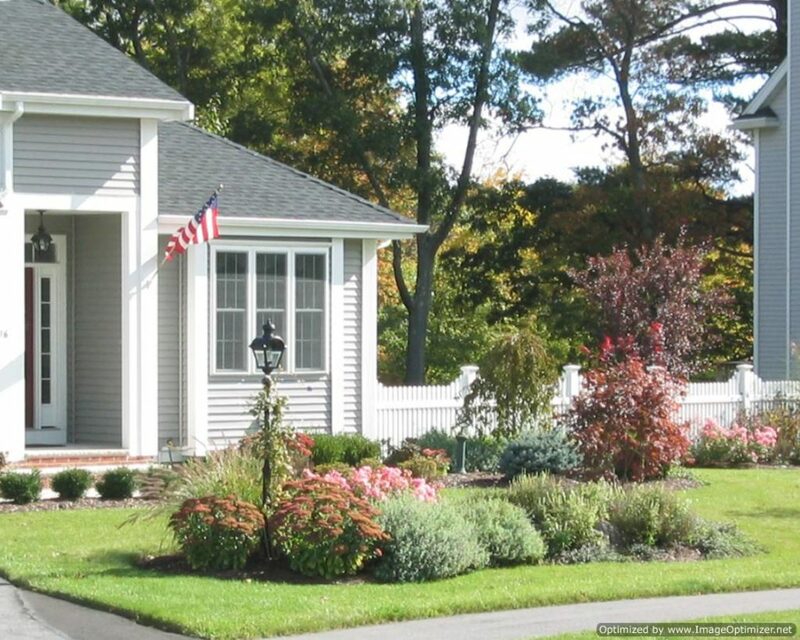 Our engineers and other dedicated staffs find remarkable solutions for new and already existing homes in Byfield MA. 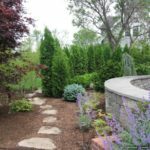 When your landscape needs structural hold up for retaining wall, it is critical to have one that is durable and stable – permanently. 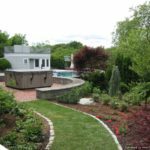 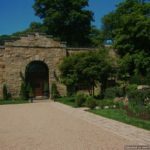 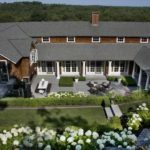 The professional Byfield MA retaining wall contractors from Corliss Landscape & Irrigation install your retaining wall for functionality; also make your landscape aesthetic and eye-catching. 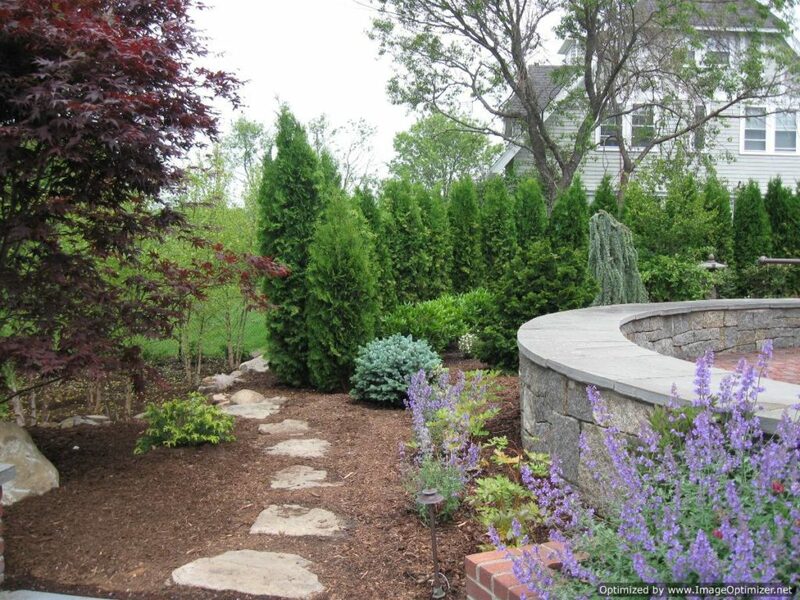 We also repair and redesign the existing retaining walls to make them more functional and beautiful. 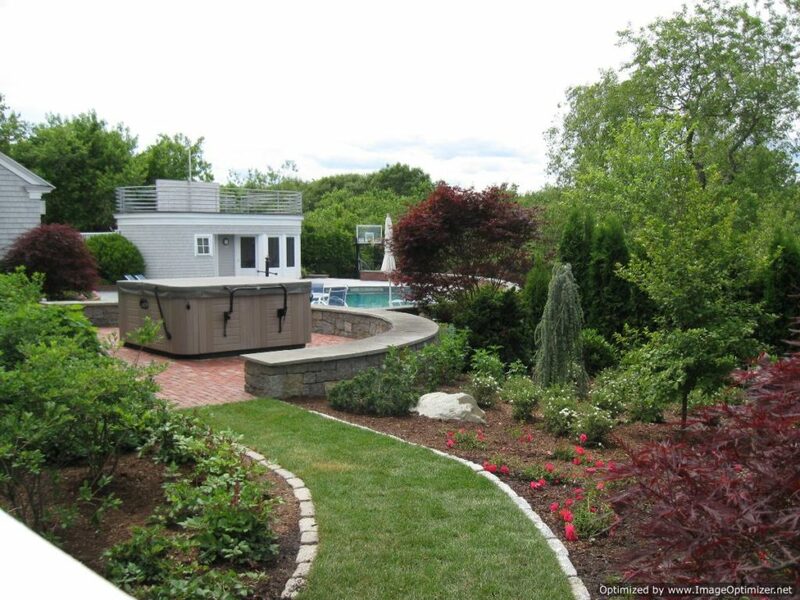 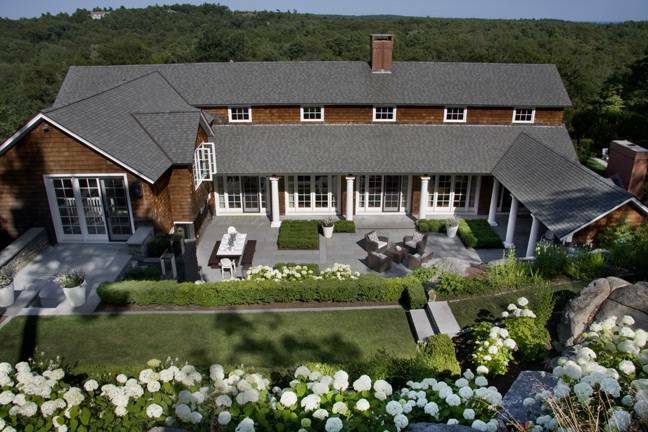 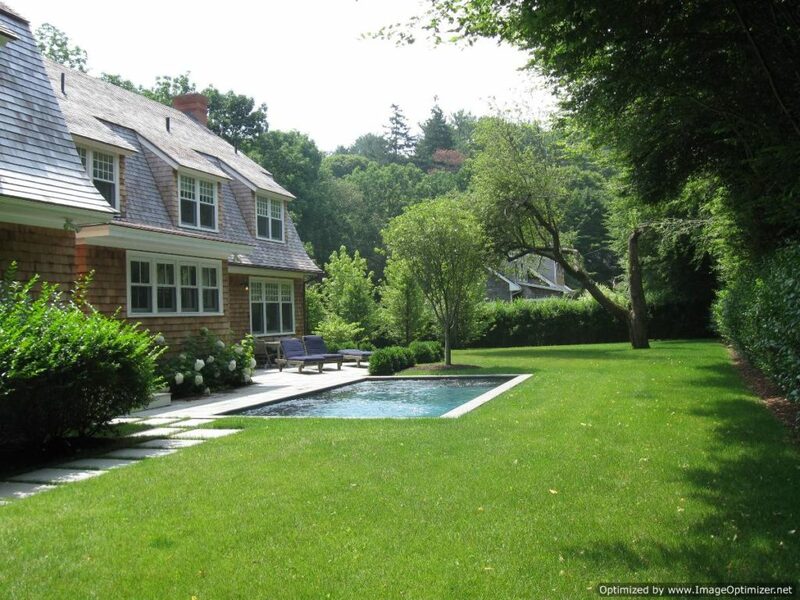 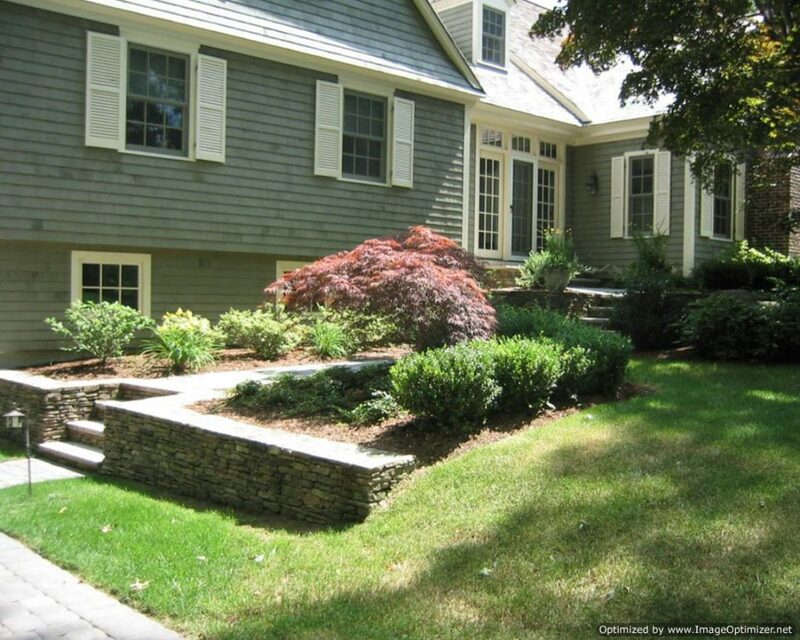 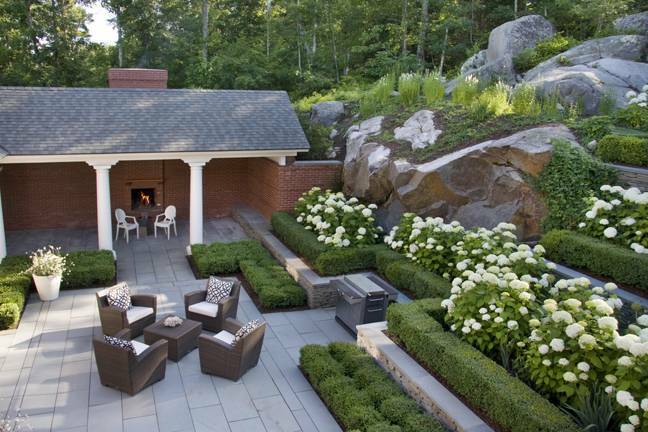 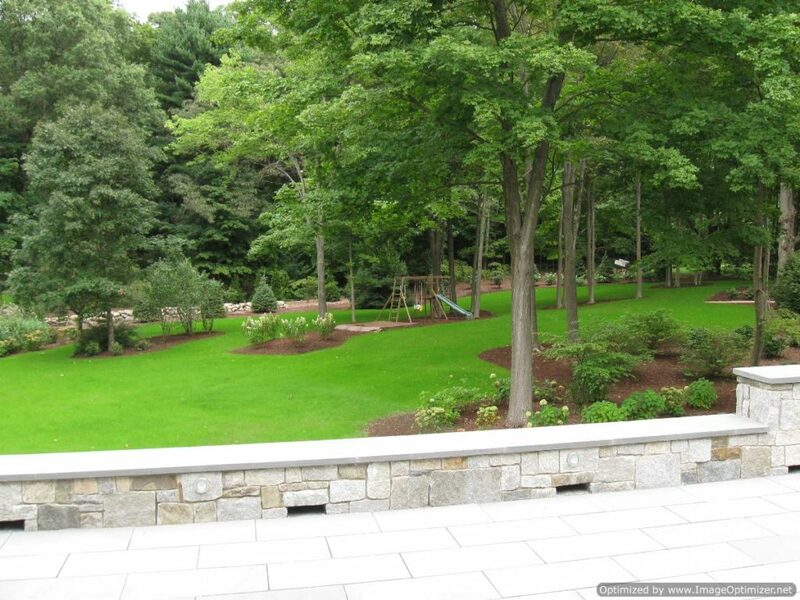 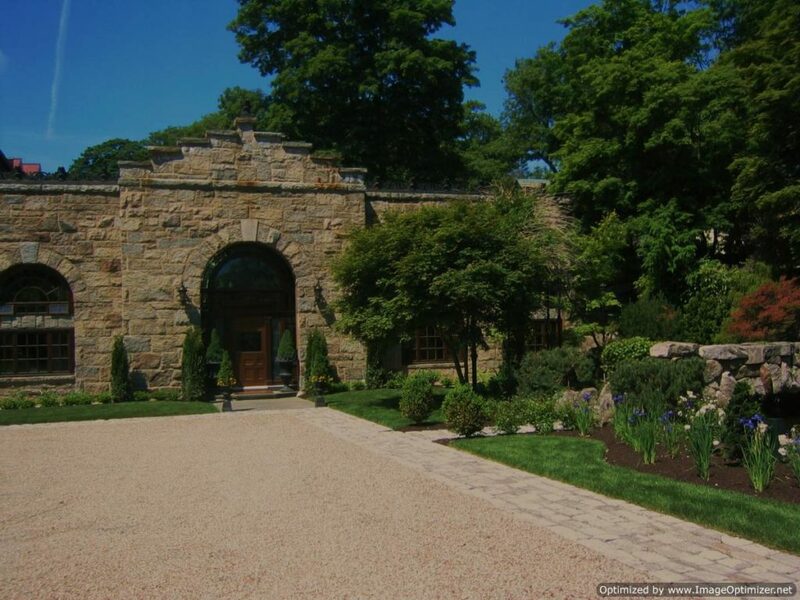 So, receive an eye-popping outdoor space by hiring our retaining wall contractors in Byfield MA. 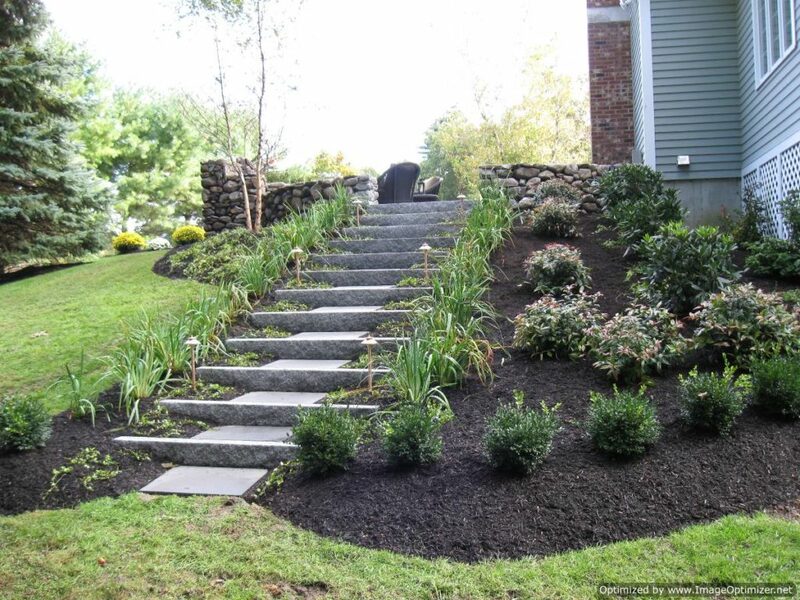 For any question, call us : (978) 356-4224 or drop an email with your needs in detail. 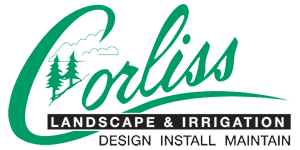 We’ll get back to you at the earliest.